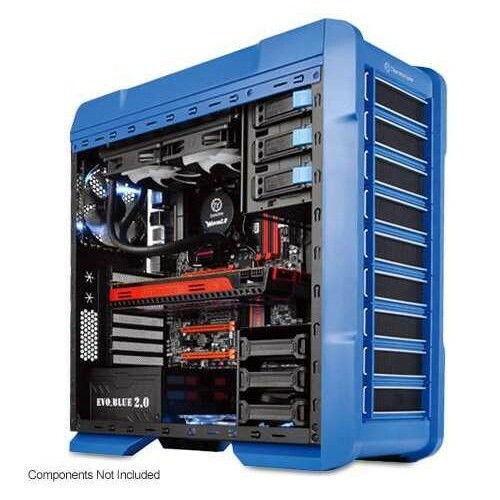 High airflow, industrial good looks, and an easy to use, modern layout. 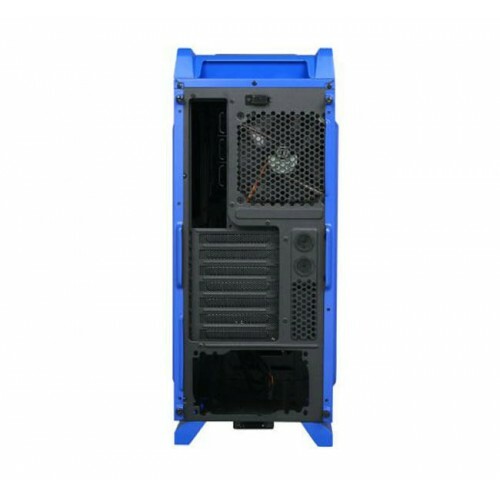 Carbide Series SPEC-03 has an extremely aggressive, game-oriented design and superior air cooling for your high-performance GPUs. 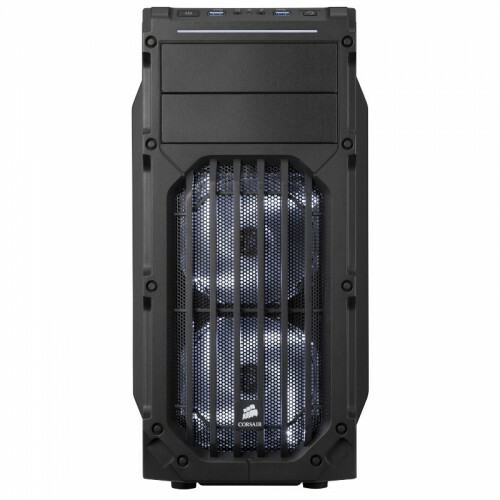 The cleverly designed interior allows for the included LED-lit front intake fan to draw cold air directly to your graphics cards, and there’s room for up to six fans for massive cooling potential. There’s a huge windowed side panel that lets you admire your work, and the cable routing system and dust filters help you build a clean system and keep it clean, too. Tool-free installation of up to three 3.5” hard drives and two solid-state drives make it easy to add and upgrade storage. And, it’s easy to live with, too -- the dual front panel USB 3.0 ports let you take advantage of the latest high-speed storage devices.